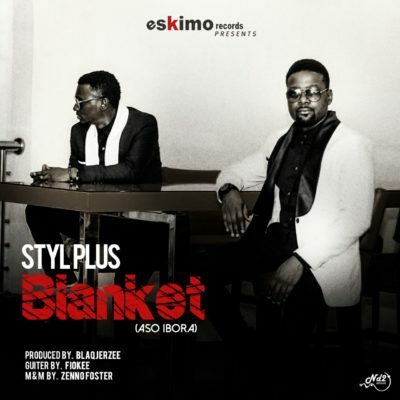 Styl-Plus, who have just been signed to Eskimo Records, are ready to release a new single titled “Aso Ibora (Blanket)”; this serenading tune depicts the essence of the brand and band that we have always come to know – “Aso Ibora,” as produced byBlaq Jerzee, is set to rock the airwaves this Valentine’s season and beyond, and giveNigerians a taste of the new and better Styl-Plus. I’m seeking some actually excellent company blogs to contribute to my google reader that are worthwhile complying with on a continuous basis. Can you make and referrals? I have Seth Godin’s already. Many thanks!. It would certainly also be useful if you informed me why you liked these blogs. What are some excellent Tumblr blog sites that enable you to submit images, to obtain more followers? I simply want to tell you that I am all new to blogging and site-building and really liked your blog site. Almost certainly I’m want to bookmark your site . You amazingly have incredible articles and reviews. Many thanks for sharing your blog site.